Prize motivation: "for her analysis of economic governance, especially the commons." Contribution: Challenged the conventional wisdom by demonstrating how local property can be successfully managed by local commons without any regulation by central authorities or privatization. Elinor Clair Awan was born in Los Angeles, California in the United States, and grew up in a family of simple means. She studied political science at the University of California Los Angeles, where she also received her PhD in 1965. She later went on to work at Indiana University in Bloomington. 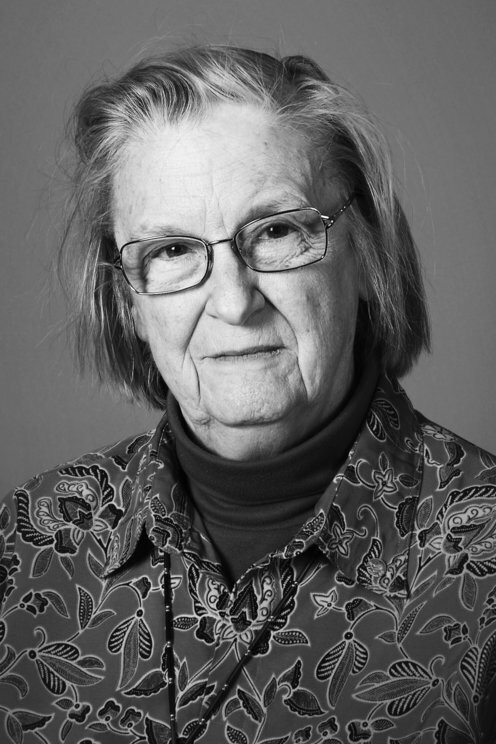 Elinor Ostrom has also been affiliated with Arizona State University in Tempe and Virginia Tech. She married fellow political scientist Vincent Ostrom in 1963.